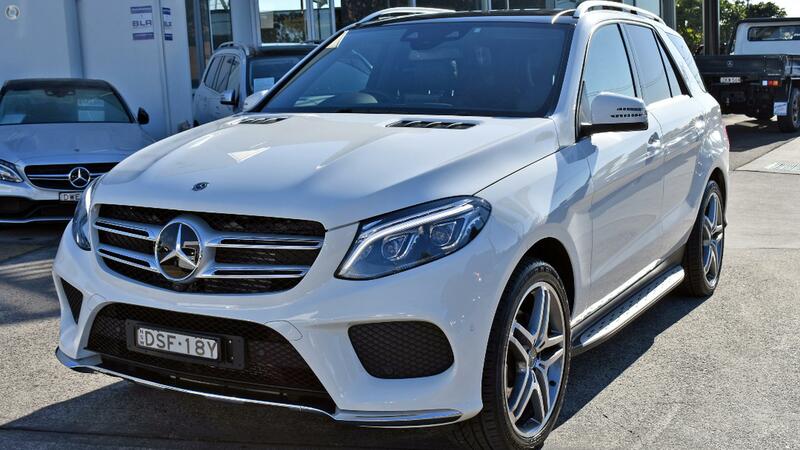 This Mercedes Benz GLE 350D is finished in the stunning Polar White over Black Leather. This could be your next luxury family SUV. We are a family owned dealership with more than 40 years of experience in the Australian Automotive industry. This experience together with our high standards of customer service, honesty, dedication and integrity has made our business to engage the best in the industry. We treat everyone as an individual ensuring we fully understand your needs and requirements in order to offer the best solution for you. Thus, we invite you to come and find out how good it is to be part of this growing family. Just send an enquiry and we will contact you soon. Thanks! !